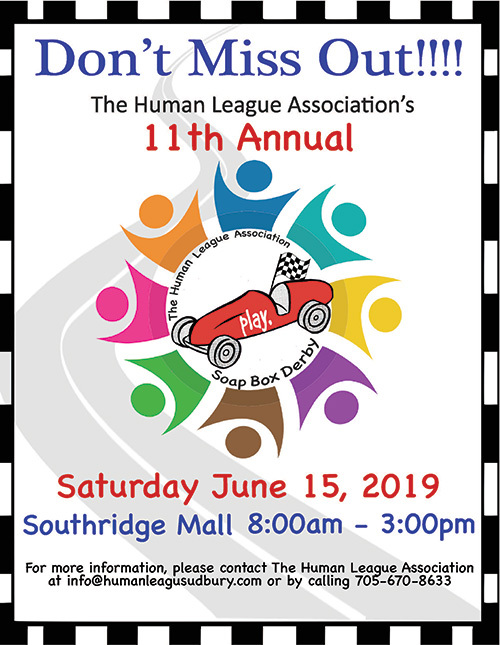 Annually, the Human League Association hosts the Soap Box Derby Father’s Day weekend in the Southridge Mall parking lot. 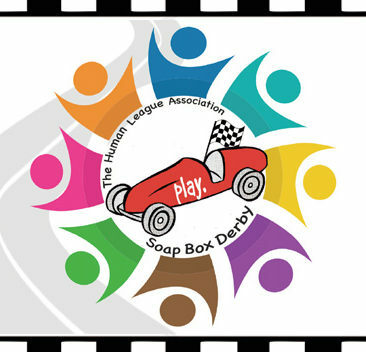 Participants race in soap box cars built themselves, or those donated to the Association over the years, hoping to win prizes for different categories. 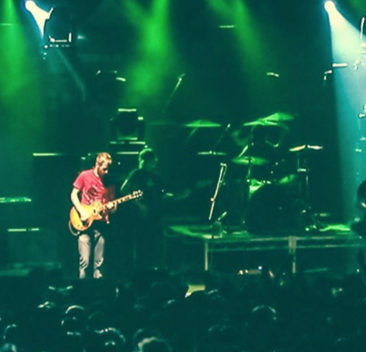 This is a great opportunity for some family fun for all ages. The 2019 Soap Box Derby will take place on June 15th, 2019. 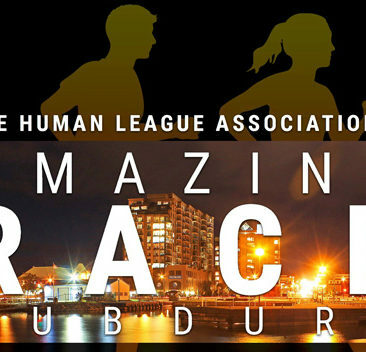 Please contact us for your registration package to join us for this great event.